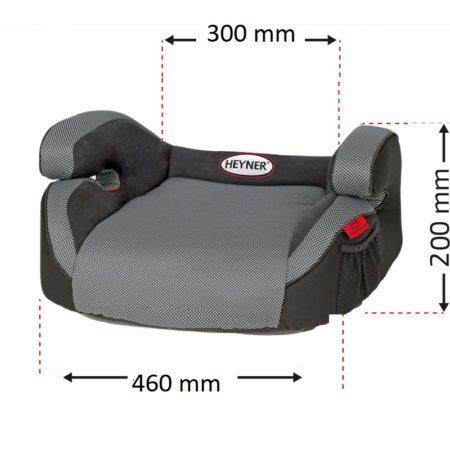 The HEYNER® SafeUpFix Comfort XL is probably the largest child booster seat in the German market. It´s specific ergonomics are useful especially in winter when wearing thicker clothes or for bigger children and on longer trips. 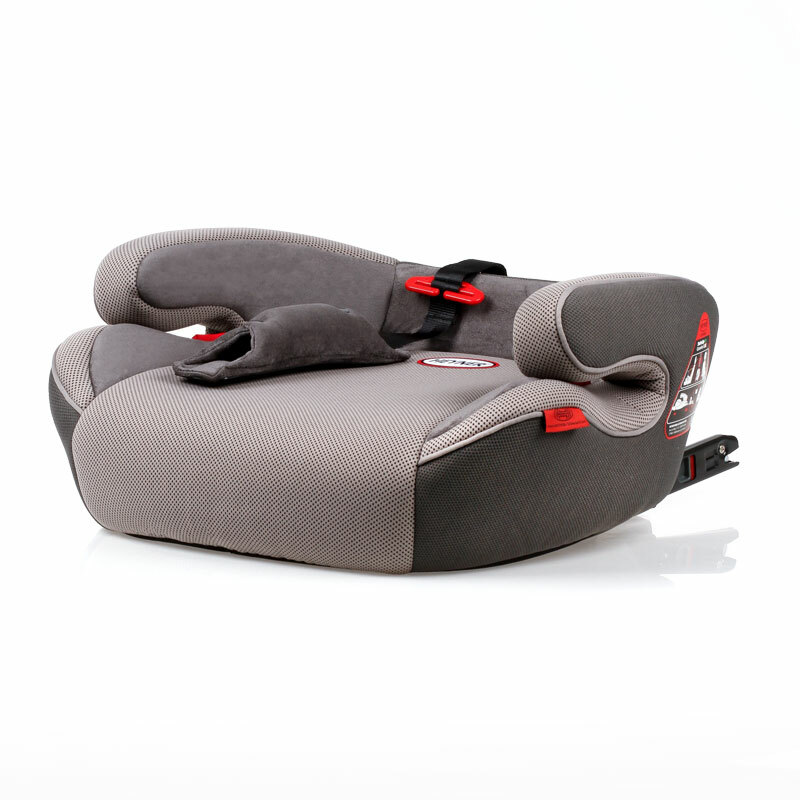 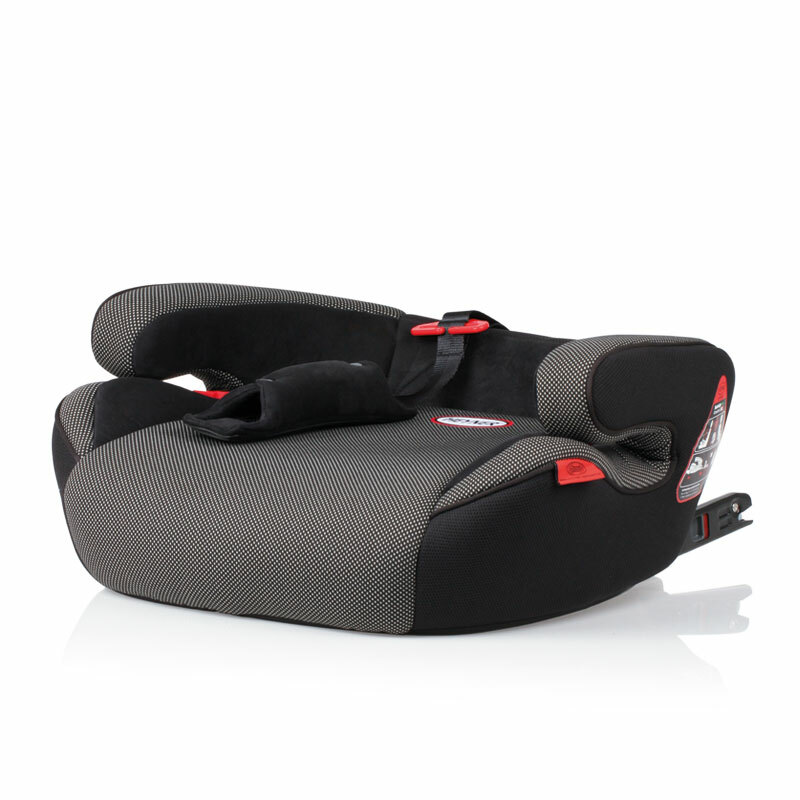 An additional belt stopper assures the optimum position of the car´s diagonal belt on the chest of the child. 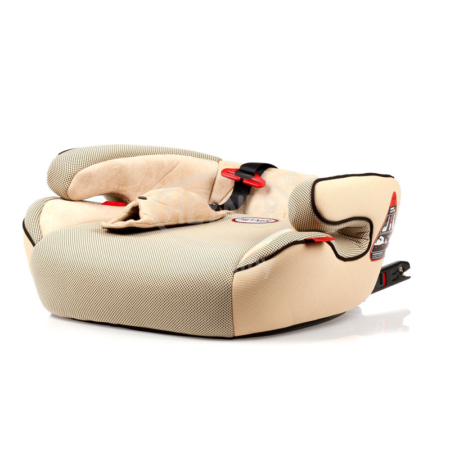 The extra soft upholstery and large arm rests offer a comfortable seating position.